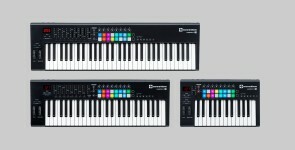 Find out more about why Launchkey is the perfect keyboard controller for Ableton Live: click here. 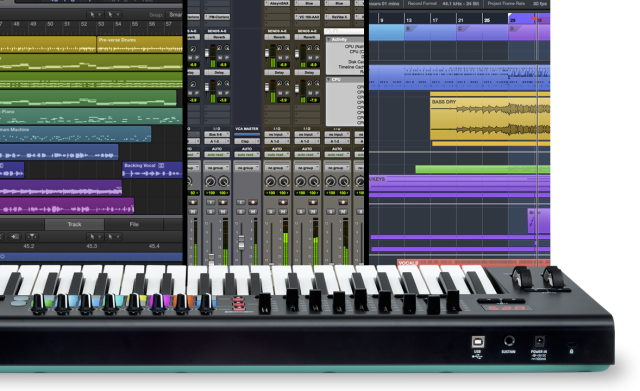 Launchkey 25 packs loads of features into a compact size, and the Launchpad is my main session controller. 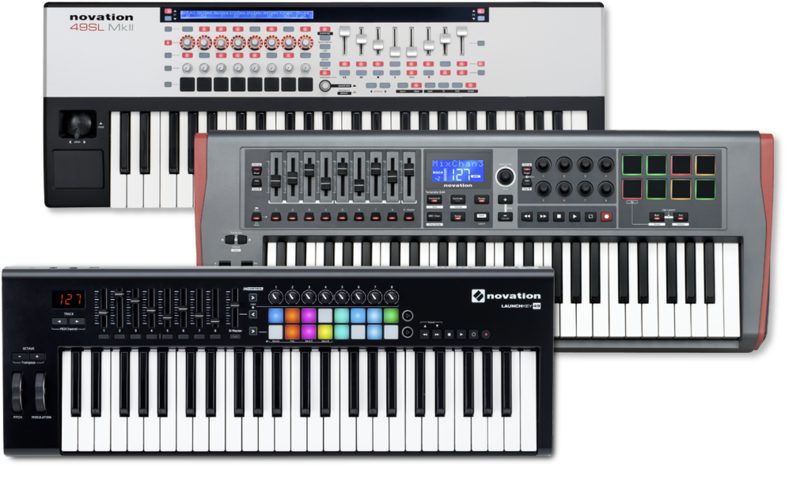 Both are perfect for life on the road. 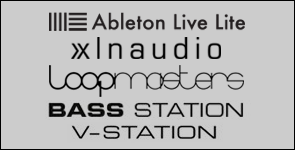 Now expanded from 1GB to a whopping 4GB, the Loopmasters sample library included with every Novation Launch, SL and Impulse keyboard is packed with professional quality, royalty-free loops and one-shots, plus three fully multisampled Simpler-based instruments for Ableton Live 9: Acoustic Piano, Electric Piano and Organ. 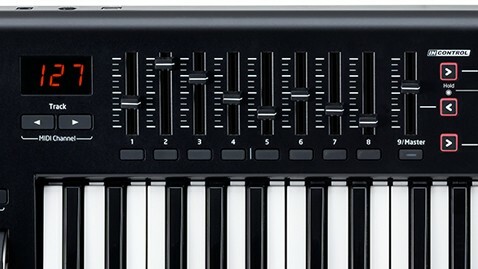 25, 49 or 61 synth-style, velocity-sensitive keys for easily creating performances with feeling. 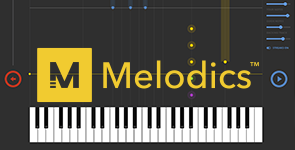 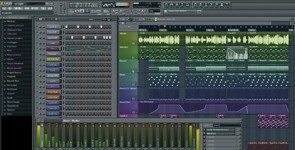 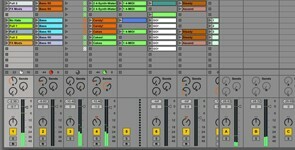 Integrate immediately Ableton Live to quickly and easily produce and perform music. 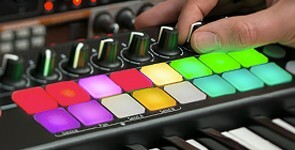 16 RGB velocity-sensitive pads for both colour-matched feedback when launching clips and creating expressive drum beats. 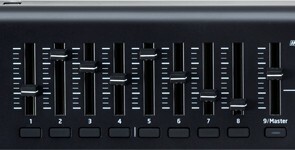 Nine faders (49 and 61-note versions) and eight knobs for easy control over mixer, instruments and effects. 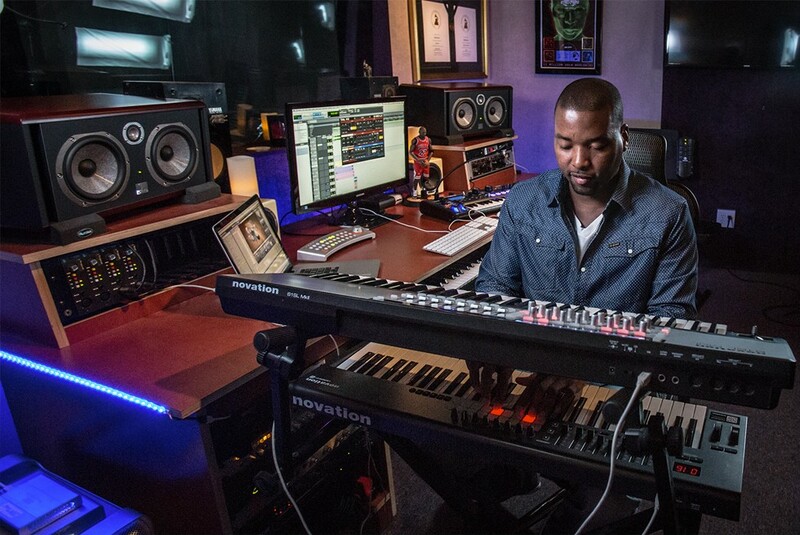 Get automatic hands-on control of other music software using InControl. 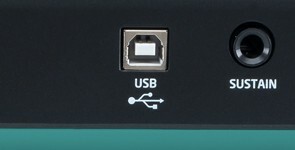 USB bus-powered and totally class-compliant, so it works straight away without any drivers on Mac or PC.